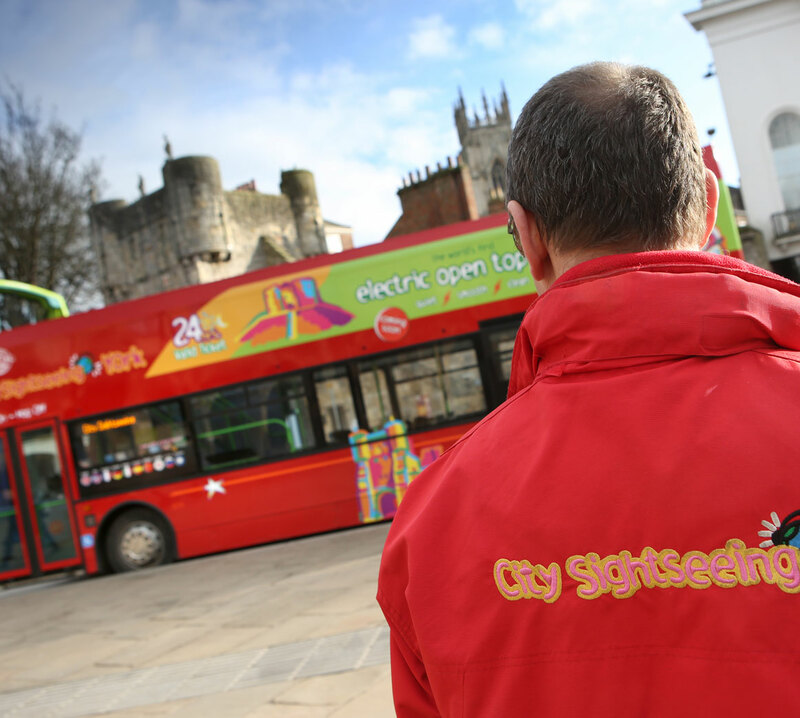 The City Sightseeing York tour will capture the hearts of all ages! 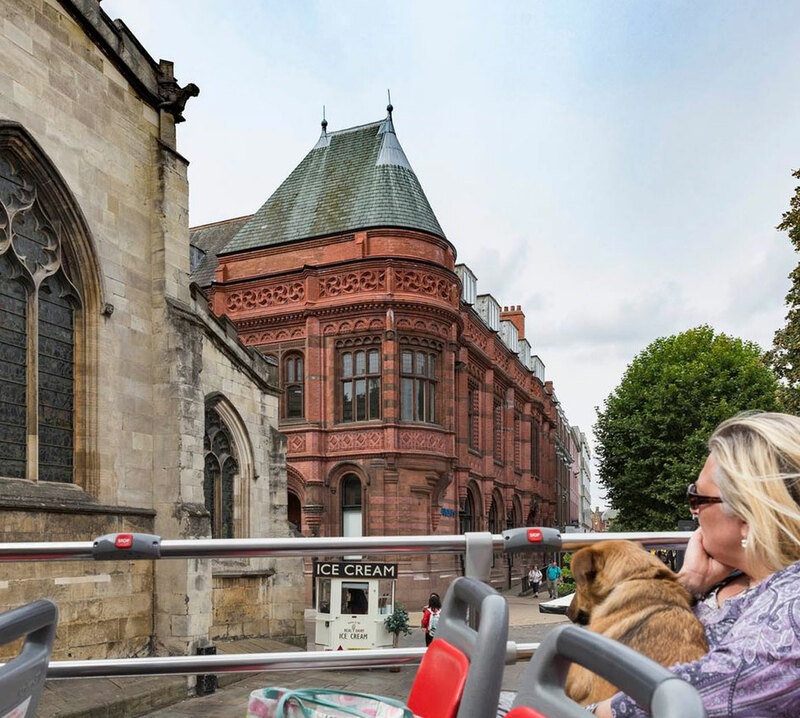 With so many things to do and attractions to see, York is the perfect place to hop-on to one of our open top buses and explore the English heritage in more depth. 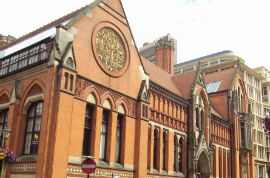 We’ll take you to 20 of the finest attractions that this thriving city has to offer! 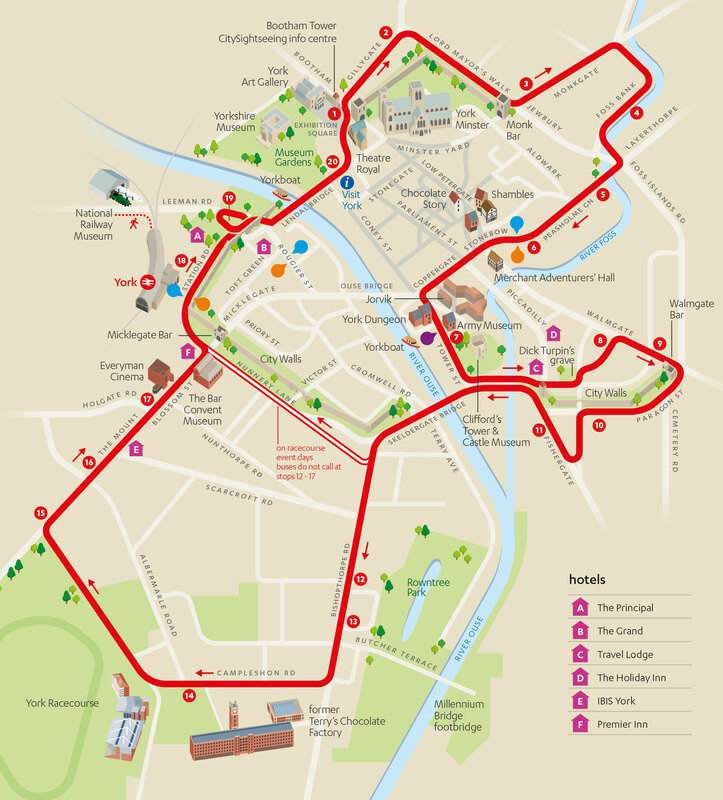 Your ticket is valid for 24 hours, so you can complete a full loop of the bus tour first and then hop off at all the attractions you want to delve into. 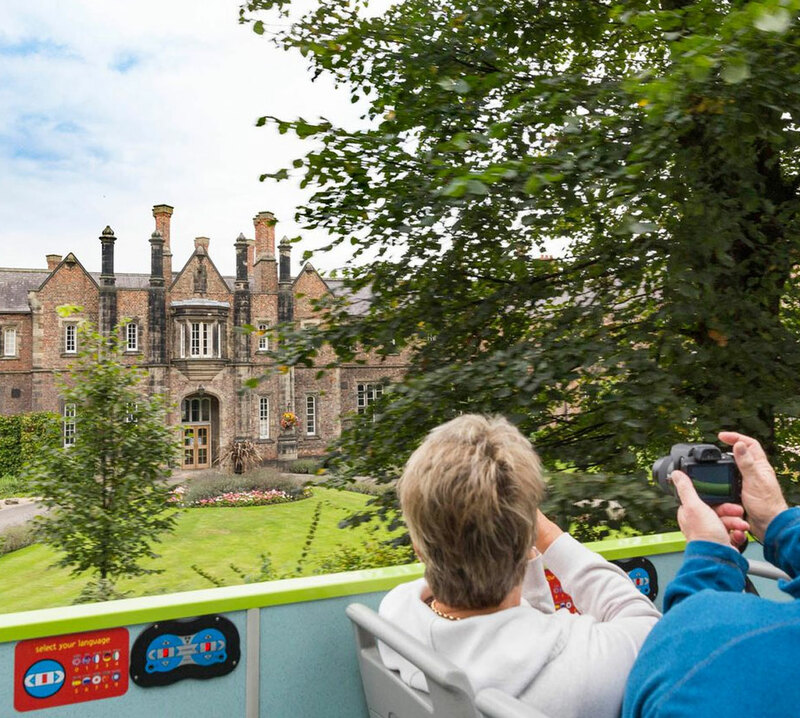 Create your own itinerary to explore York, hopping on and off whenever you wish. 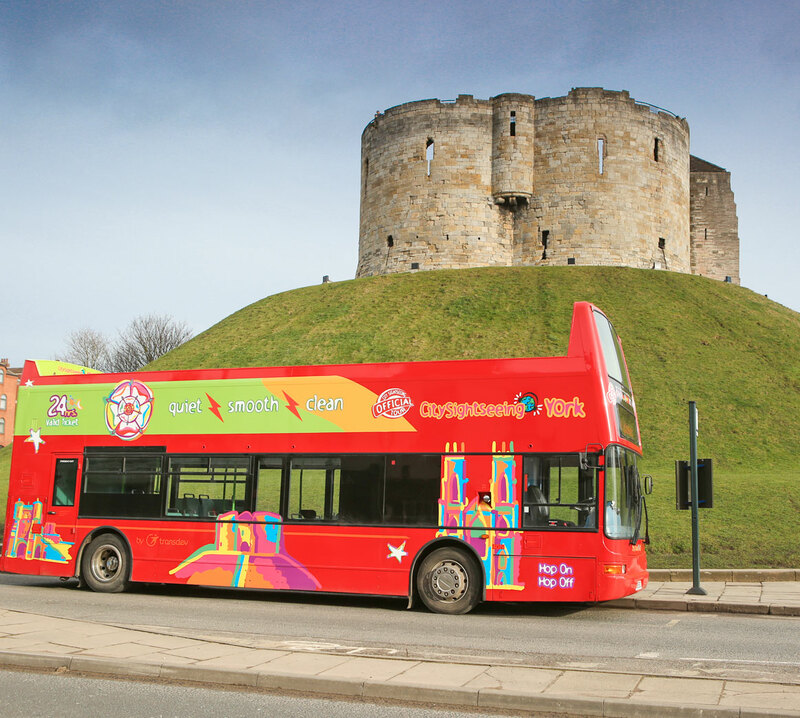 24hr unlimited Hop-On Hop-Off Bus Tour with 360º panoramic views of York. Audio commentary in 9 languages. 20 stops around the city, including all main sights and attractions. 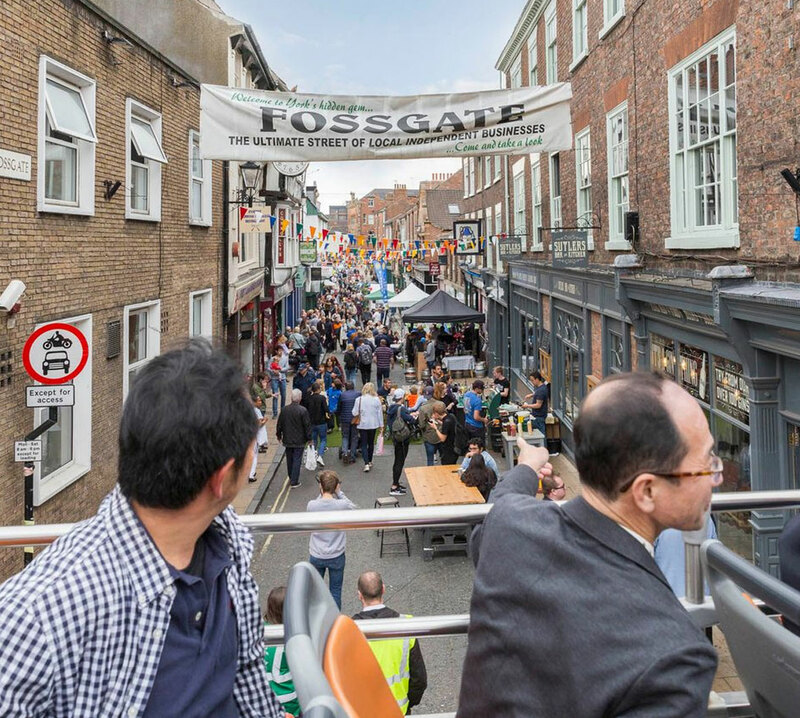 You’ll never be short of things to do in York. 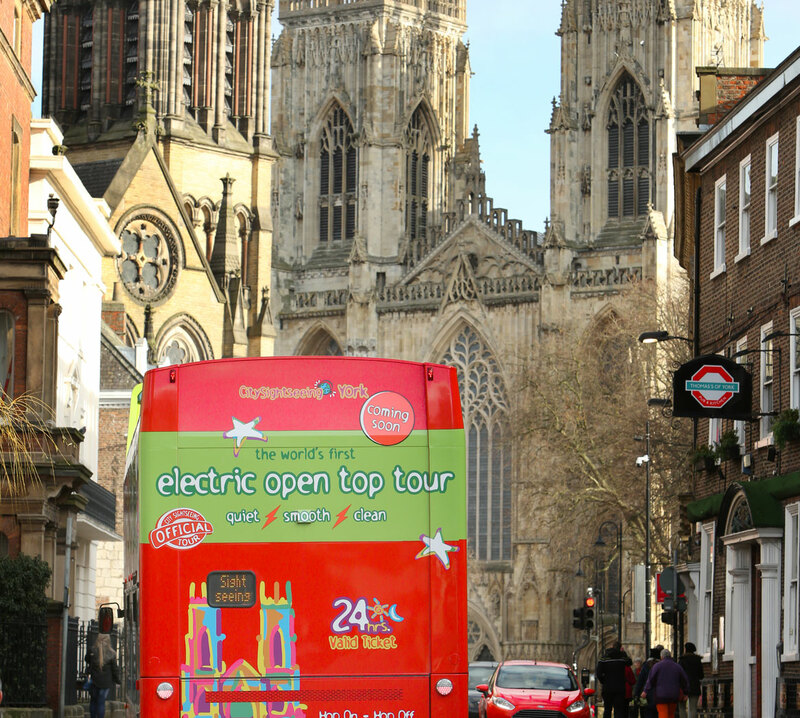 Take the York City Sightseeing bus tour and be inspired by the beauty this city has to offer. 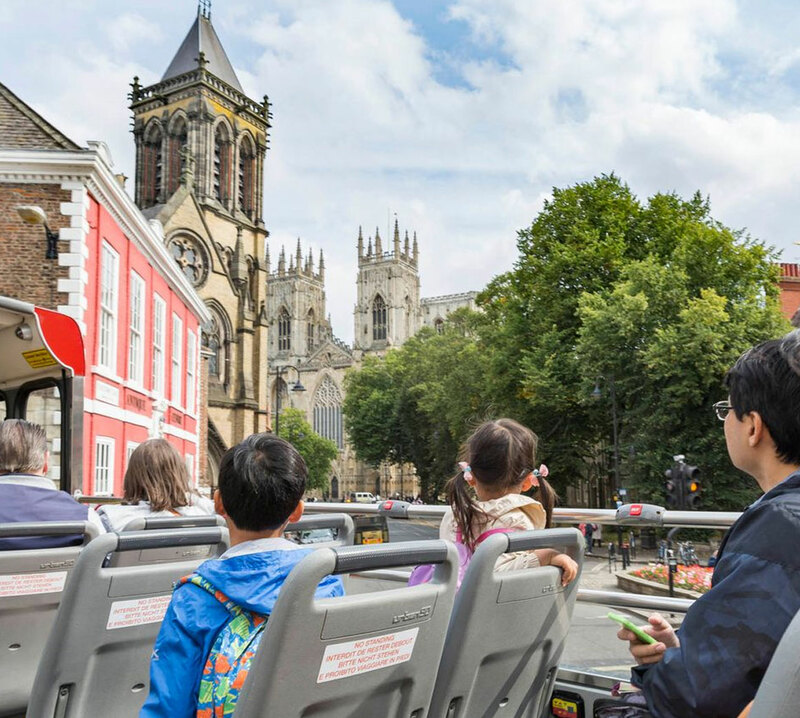 Hop-on our open-top bus at Exhibition Square and get ready to start the adventure through time! 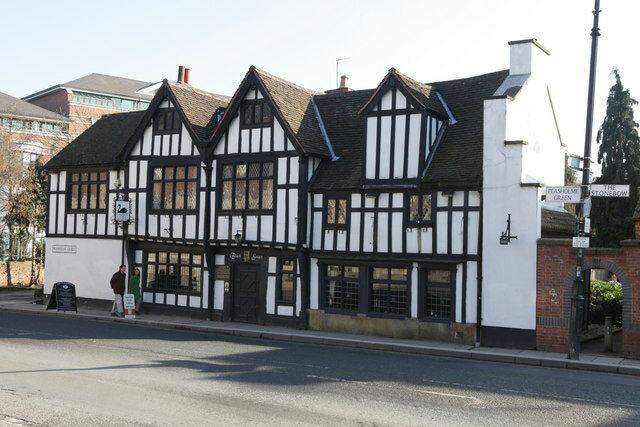 If you’re feeling ravenous then hop-off at Bus Stop 2 to grab a traditional English Roast dinner at one of York’s finest pubs, the GillyGate. 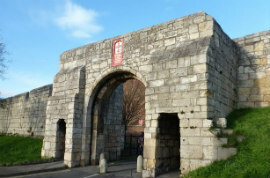 One of the main attractions that can’t go a miss is Clifford’s Tower. 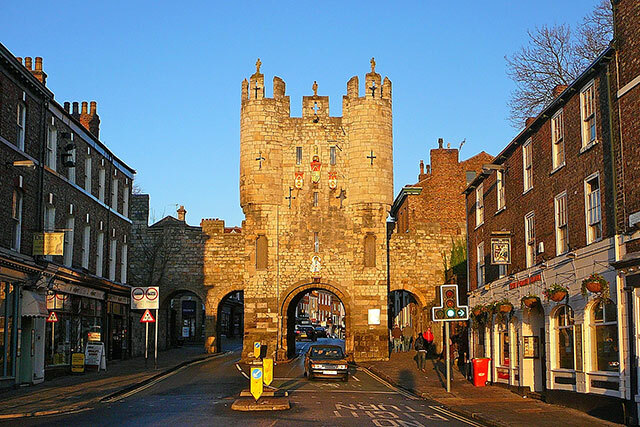 Dive straight into the medieval history and go inside to discover how the tower became the remains of the grand York Castle. 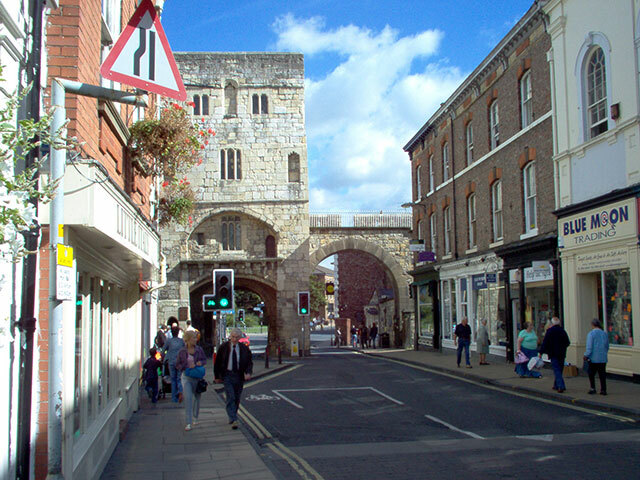 Fishergate Bar, one of York’s gateways, was built in the early 14th century by the mayor of York. 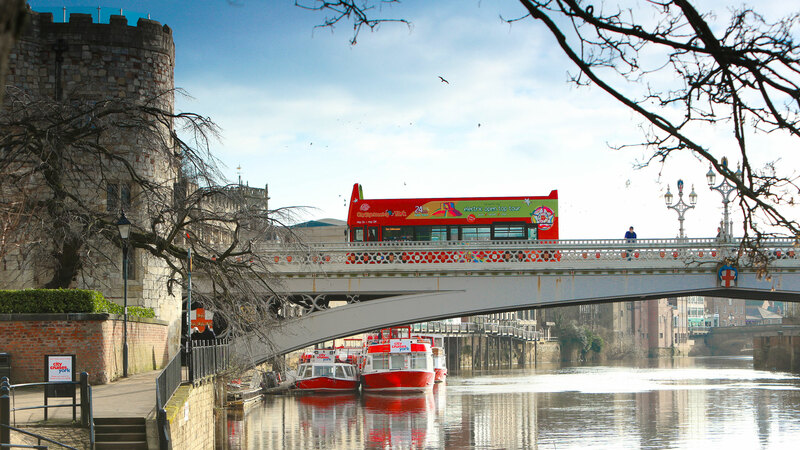 Take a trip closer towards the River Ouse and visit South Bank at Bus Stop 13. Take a wander around Rowntrees Park nearby which serves as a memorial for the employees of the confectionery factory nearby, who died in the First World War. 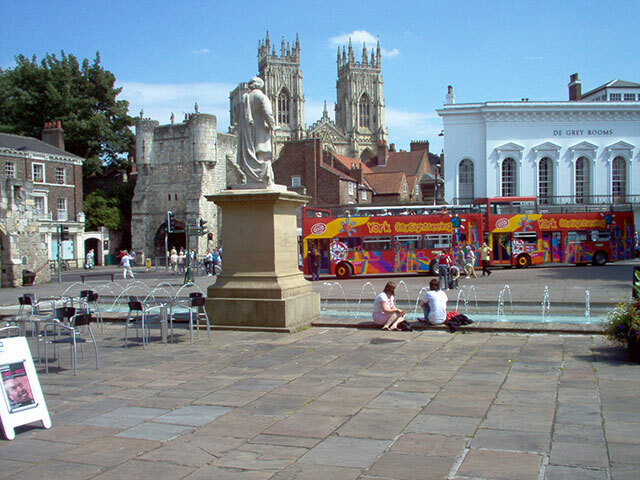 Right by the River Ouse you’ll find Museum Gardens at Bus Stop 20. The tranquil atmosphere makes it the perfect picnic location on a sunny day, where you can appreciate all the beautiful flowers and immaculate fresh lawns. 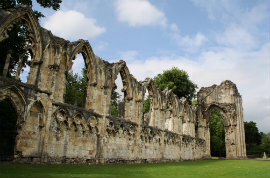 Take a walk and you’ll even see the ruins of the medieval St Mary’s Abbey, which dates back to the mid-11th century. 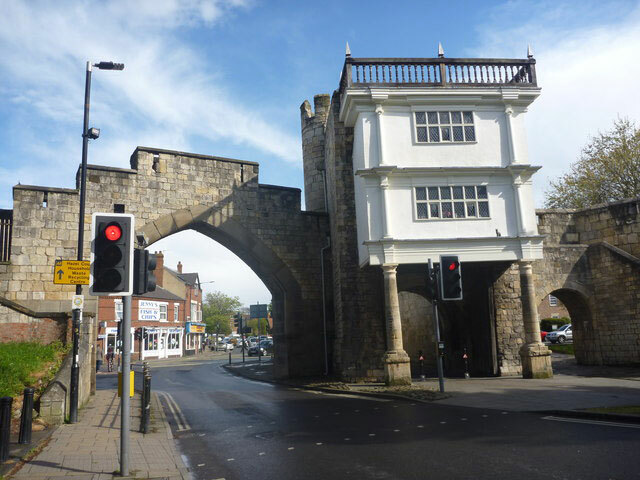 Join us around York and enjoy the views!